On December 10, 2018, celebrating the 70th anniversary of the Universal Declaration of Human Rights, the Swiss Embassy in Greece, the french Institute in Greec and Flux Laboratory Athens join forces with the Human Rights Film Festival Zurich and present a film, a subject and a debate. The Human Rights Film Festival Zurich show feature-length documentaries and fiction films. The programme reflects a variety of human rights themes indifferent geographic and social contexts. We present compelling films that combine a convincing artistic language with the exploration of pressing human rights issues. Topics include flight and migration, the war in Syria, women’s rights, LGBTI-rights, responsibilities of multinationals as well as the relation between resources, energy and human rights. Panel discussions after the screenings widen the scope of the programme and offer the possibility to contextualize and discuss the films. The festival thus offers a platform for passionate dialogue between films and human rights. 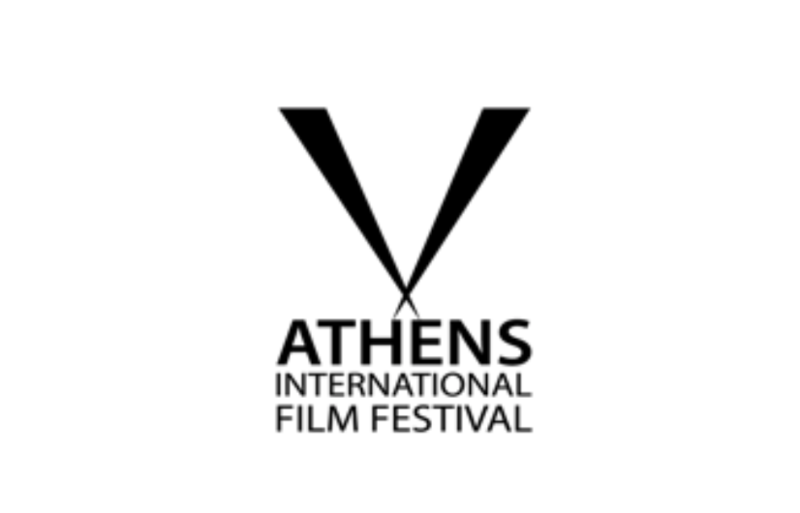 The Embassy of Switzerland in Greece and the Flux Laboratory join forces with the Human Rights Festival Zurich by organizing a project on December 10th, 2018, which will take shape with the partnership of the French Institute in Athens and the cooperation with the Athens International Film Festival Nychtes Premieras and the magazine Cinema. In the midst of the Yugoslav Wars, Chris, a young Swissjournalist is found dead under mysterious circumstances. He was wearing the uniform of an international mercenary group. Anja Kofmel was his cousin. As a little girl, she used to admire this handsome young man; now a grown-up woman, she decides to investigate his story, trying to understand what really was the involvement of Chris in the conflict. What image for Human Rights ? The film will set the topic for the discussion on the defense of human rights in the 21st century. What are the challenges and the obstacles? Is the defense of human rights a dead end? How is it possible to follow this path in the post-factual context? Information through the image is essential for the quest for truth and justice, in the perspective of reconciliation. Of peace.